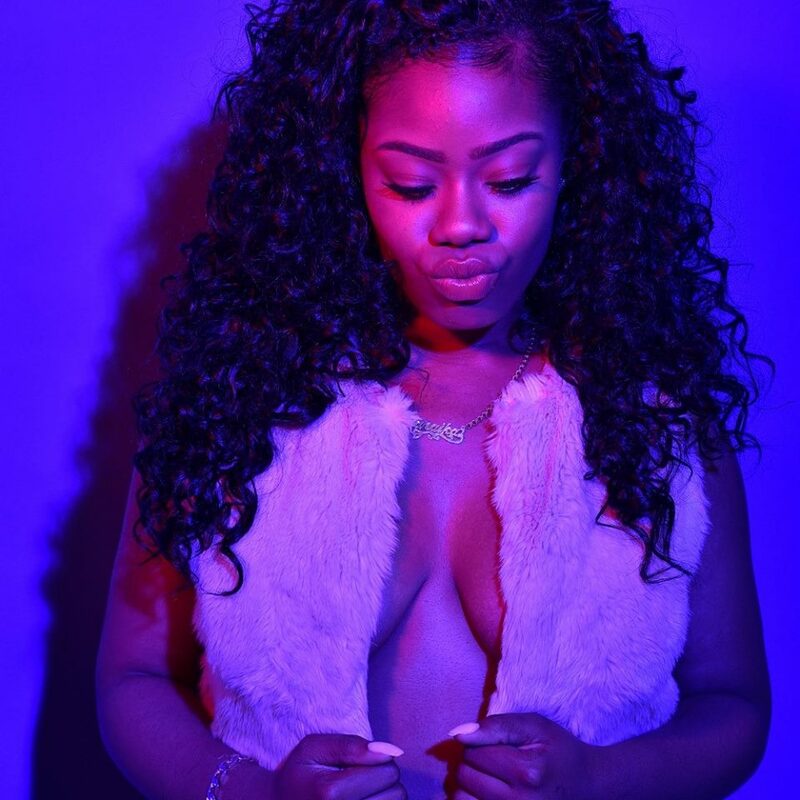 Soulful R&B singer, Maraiika releases new song "Special (Radio Mix)"
Think back to the 1st time you heard Mary J or Keisha Cole. The voice, the talent, the look. More than that its the songwriting and their ability to tell their story of pain connects with the audience on a much greater level. Maraiika is that kind of artist. 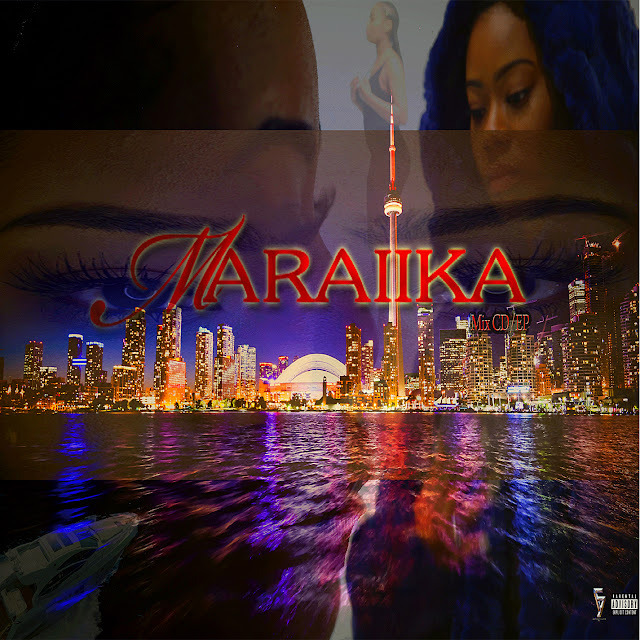 "My name is Maraika Harris, I am from one of the hottest musical city’s, Toronto. My background is Jamaican and Guyanese. Since my father passing i have been living with my mother. I started dancing when i was 3 years old which lead me to enter a dance competition with kids that was 16 when i was 6. I always loved dancing but i fell in love with singing when i was 14. I did not know i could actually sing until people around me were insisting how much i should that this seriously. While attending St.Edmund Campion Secondary School at 16 I joined a club named “midi club” we did a miniature music video and preformed for the Dufferin-Peel faculty. That year really sparked my drive to sing and make my own music.Music has always been a huge part of my life.Music helped me through the toughtest points in my life and at the tender age of 15,many people began to tell me they loved my voice and believed i could make it far as i singer. i began to dabble in song writing and found releasing my feelings,concerns and aggressions on paper to be very therapeutic and i also found it inspiring to me that people that people my age could relate to my music and this is what has kept me going thus far."